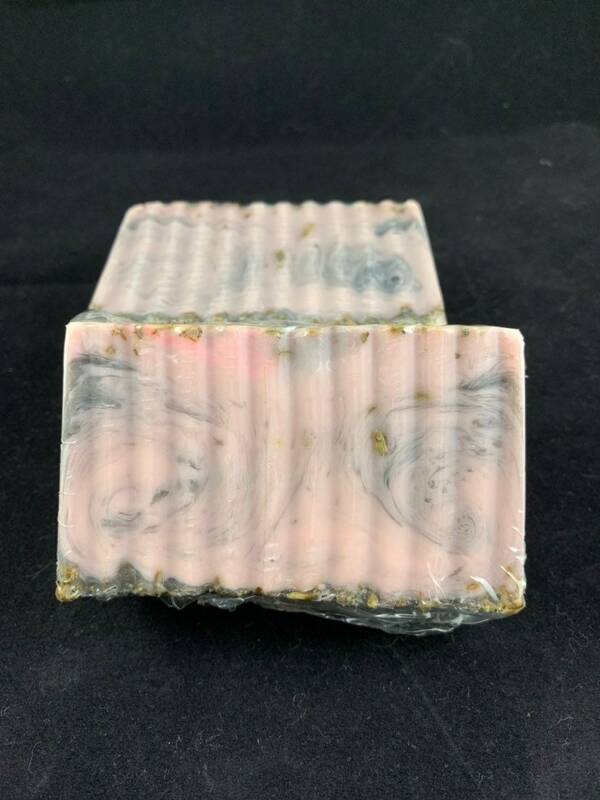 Bath'omet Goat's Milk Soap "Magic Dance"
One of the projects I have been working on is mastering soap. Turns out-like everything-it's easier looking than done! The good news is that all my friends got soap that they loved for Christmas and that I may have figure out a thing or two as well. 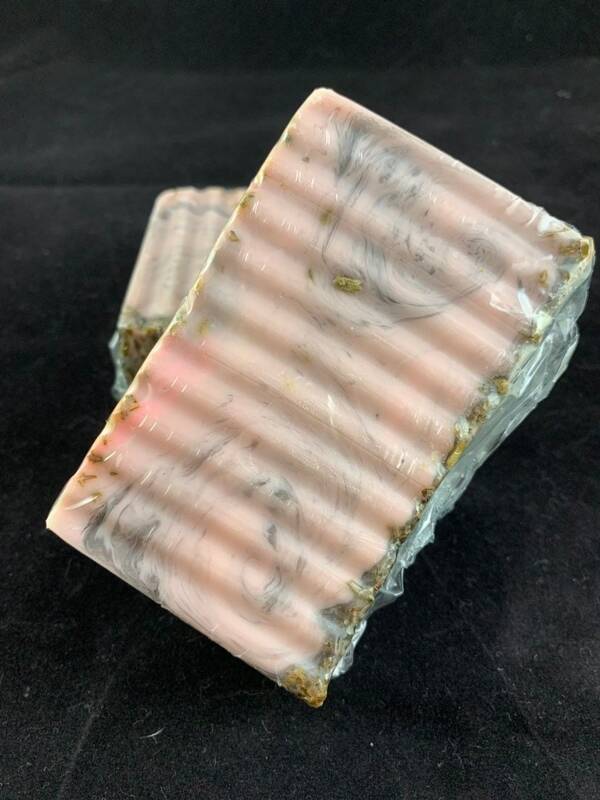 This is my first batch of soap that I am listing for sale and am pretty darn happy with it if I do say so myself. I chose goat's milk as my first soap to experiment with as its known for its anti-inflammatory properties. It also is great for exfoliating old, dead skin cells leaving you renewed and fresh. It is also good for smoothing irritated skin from conditions like acne, eczema, or rosacea, adds vitamins and minerals, and rehydrates, leaving your skin moisturized, nourished. 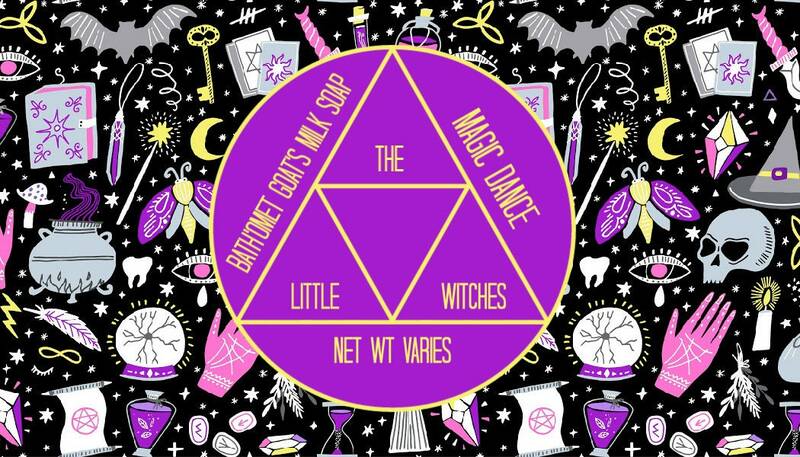 The scent for this is my Magic Dance from my Adipocere body butter line. 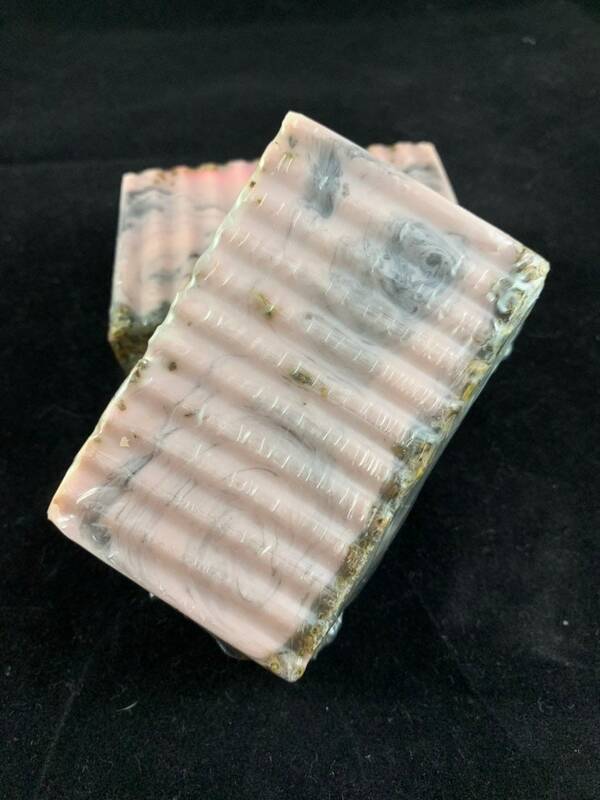 It's described as Black Amber and Lavender which is a blend of amber, black myrrh, vanilla, tonka bean, Egyptian musk, and clary sage and has definitely been one of my most popular scents yet so I am stoked to incorporate in my soaps! The ingredients in the goat's milk base are: Coconut Oil, Palm Oil, Safflower Oil, Glycerin (kosher, of vegetable origin), Goat’s Milk, Water, Sodium Hydroxide (saponifying agent), Sorbitol (moisturizer), Propylene Glycol (of vegetable origin), Sorbitan oleate (emulsifier), Oat Protein (conditioner) , Titanium Dioxide. And to color it I add a dash of Black Oxide and Fushcia to give it a pale rose color.